The Globecraft Memories Brag Book is a wonderful way to display photos of your child's summer fun memories and first days back to school. Its a scrapbook that can be displayed like a frame! Another idea is to save precious, bulky mementos in a box decorated with a little bubble frame kit! This also makes a precious gift. 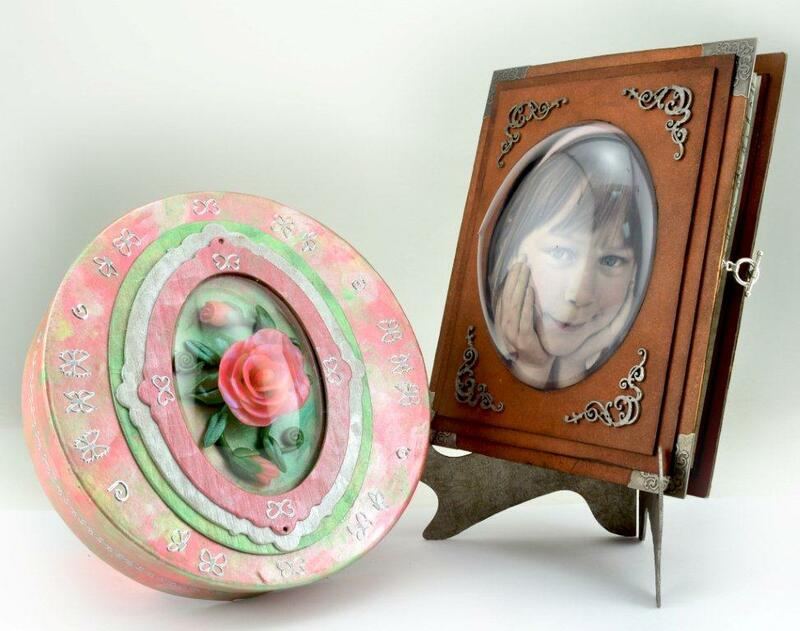 Simply add the decorated bubble frame to a papier mache box, available at most craft supply stores. Want to create one of these projects now? Enjoy 25% on off on your next order on our website.